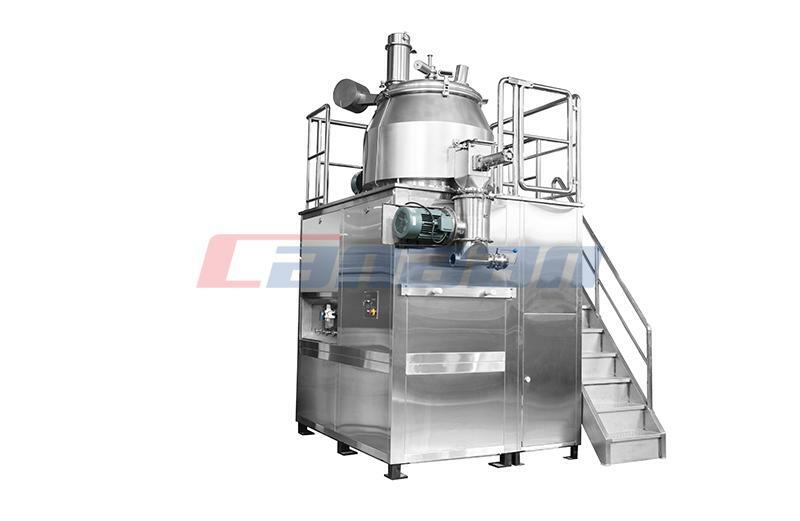 1.It has advantages of small size, high efficiency, uniform whole grain, stepless speed regulation, low noise, high versatility, etc. 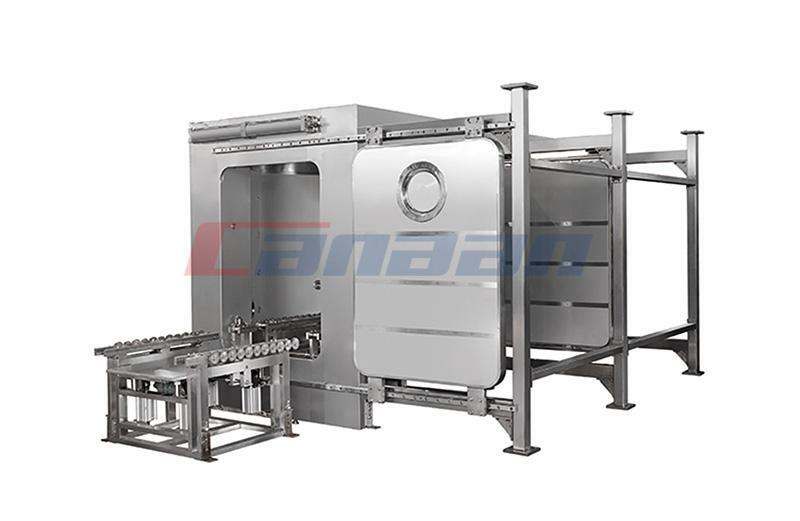 2.According to requirements of GMP, all parts are made of stainless steel, there is no metal friction between the stator and the screen, no dead ends of the material are accumulated and cleaning is convenient. 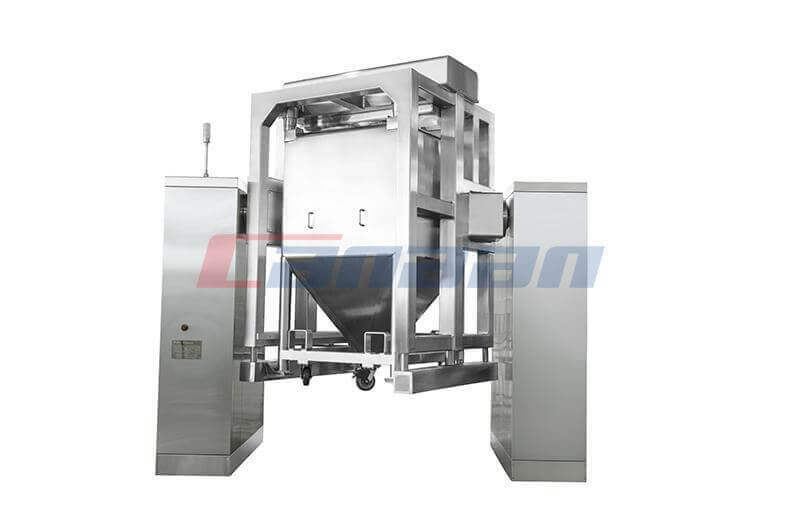 3.There have Roller Compactor, high shear mixer. 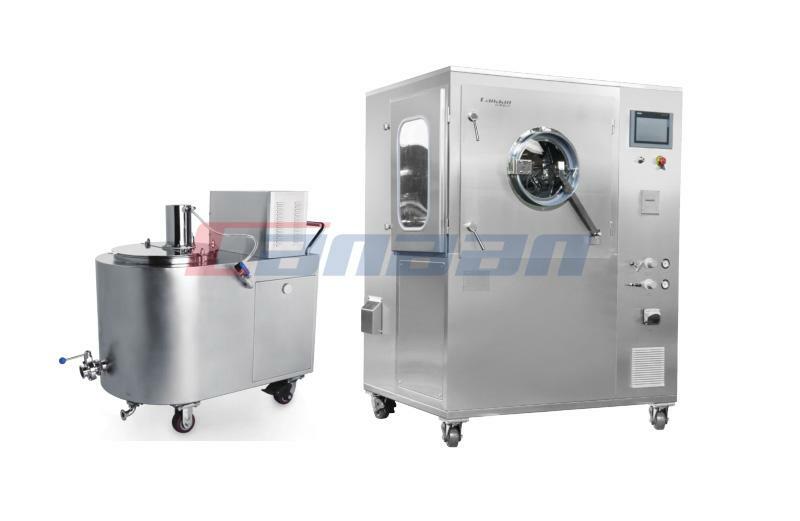 In addition to dry particles, the whole particle can be wet. 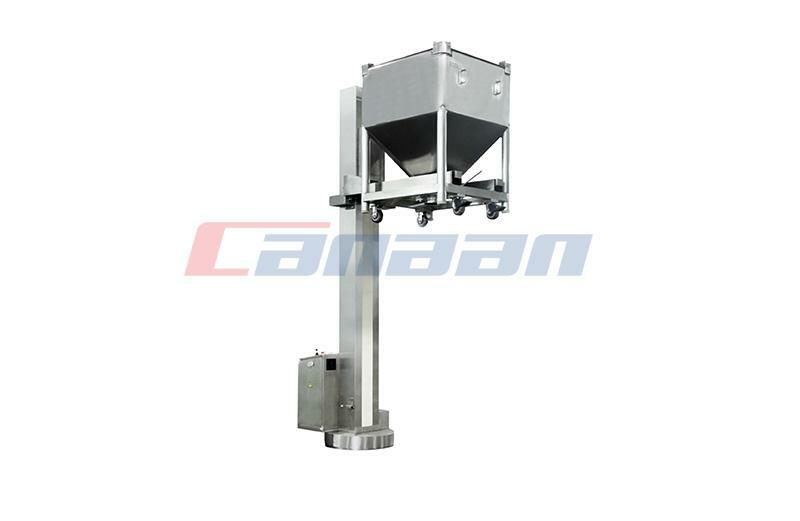 4.The rotating structure of the screen is adopted so as to improve the efficiency greatly and minimize the crushing degree of the particles. 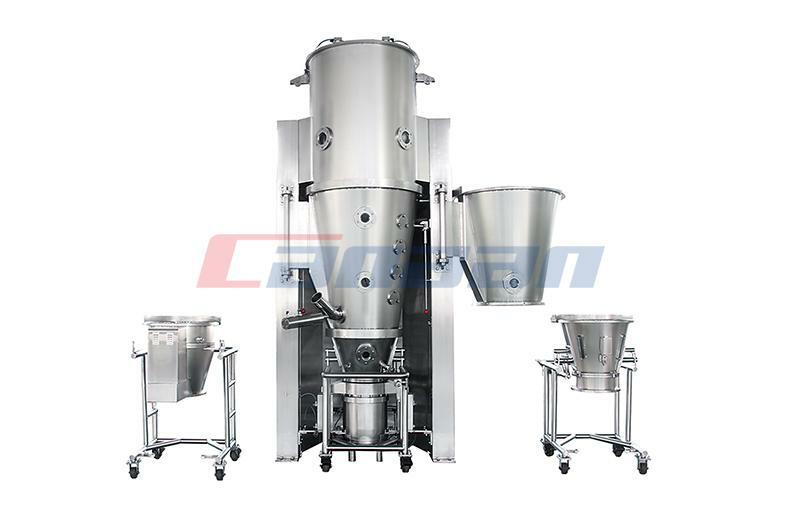 Next What Factors Will Affect Wet Granulation?